Looking for a new way to enjoy wine? The new manga Wine Girls may be just the ticket. 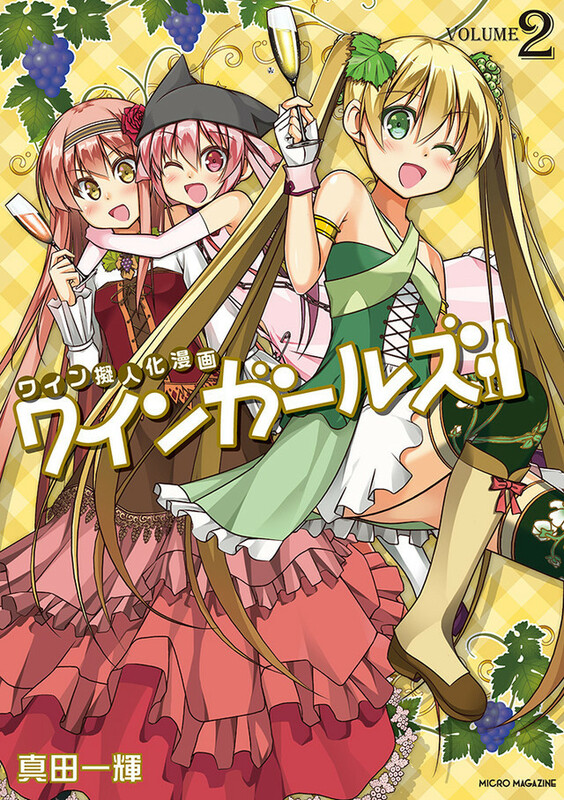 The web manga, now available in two print volumes, is exactly what it sounds like: wines from all over the world personified as girls. 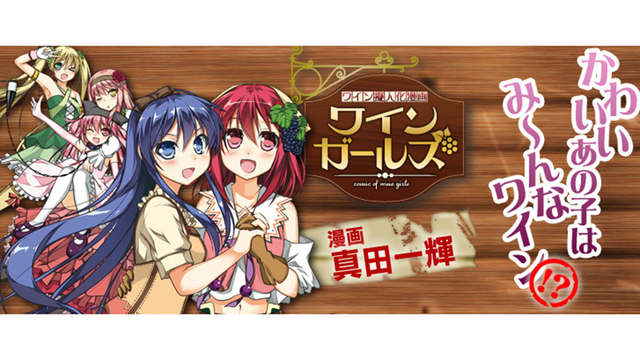 The 4-koma series depicts Gamé, Pinot Noir, and more as anime girls, teaching readers about the different types of wine as they read. The series has also received an uncommon stamp of approval from Philippe Troussier—not a wine connoisseur, but the former manager of the Japan National Football Team. He says the team as a whole is a fan of the series, and are especially fans of Merlot and Cabernet Franc. Both volumes were released for sale today.